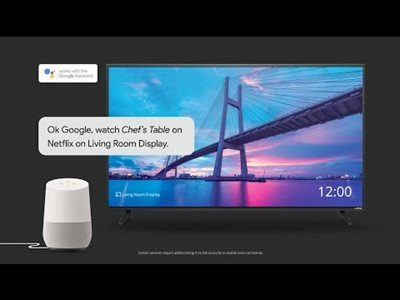 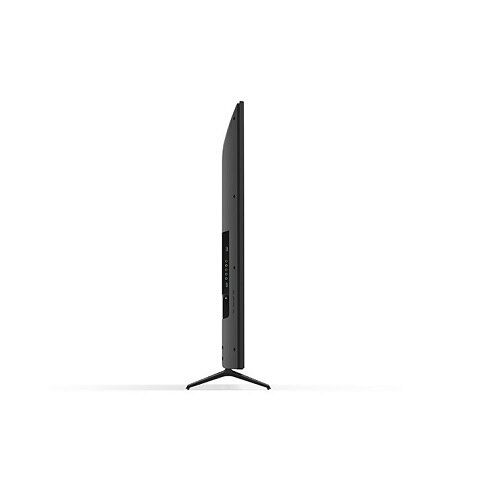 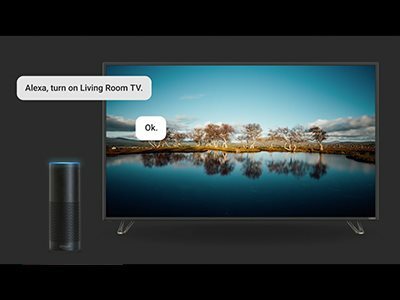 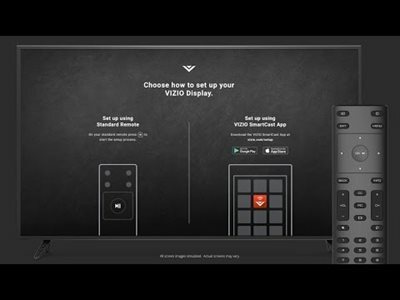 Introducing the all-new VIZIO SmartCast™ E-Series™ Ultra HD HDR XLED™ Display, with Chromecast built-in. 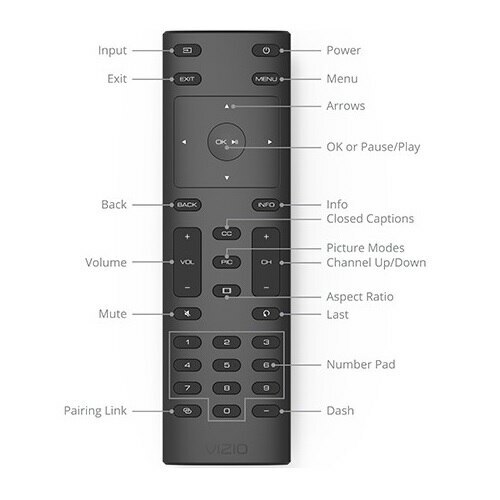 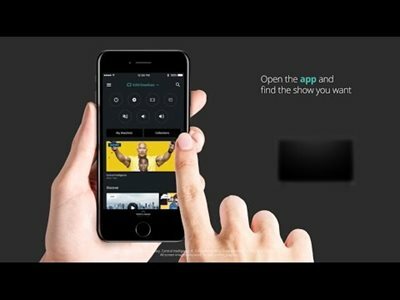 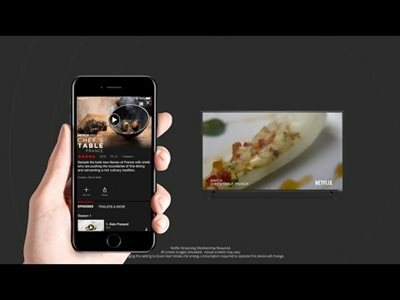 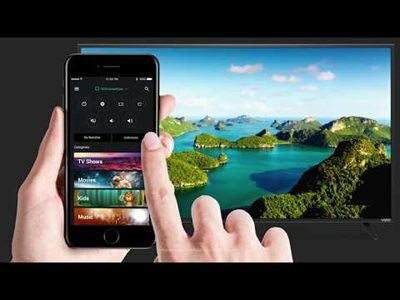 Featuring High Dynamic Range with HDR10 content support, 4K Ultra HD resolution, and superior picture performance of full array LED backlighting with 16 Local Dimming Zones for more depth, contrast, and detail, the E-Series makes it easy to stream movies, TV shows and more from apps you love on your mobile device to the big screen. 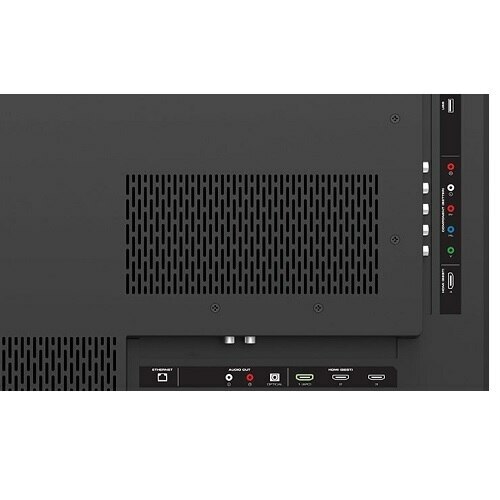 E-Series is powered by a with a full-array LED backlight and 16 Local Dimming Zones that dynamically adapt to the content on-screen to deliver incomparable contrast, with brighter whites and deeper black levels. 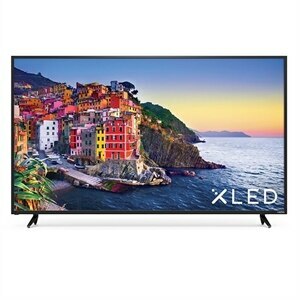 Featuring High Dynamic Range with HDR10 content support, high resolution, and superior picture performance of full array LED backlighting with 16 active LED zones for more depth, contrast, and detail, the E series makes it easy to stream movies, TV shows and more from apps you love on your mobile device to the big screen. 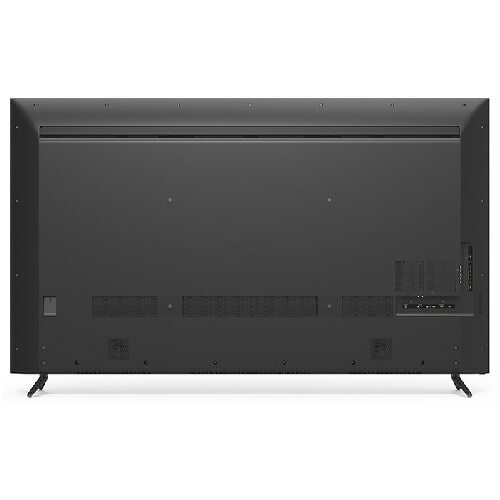 E series raises the bar with 16 active LED zones. 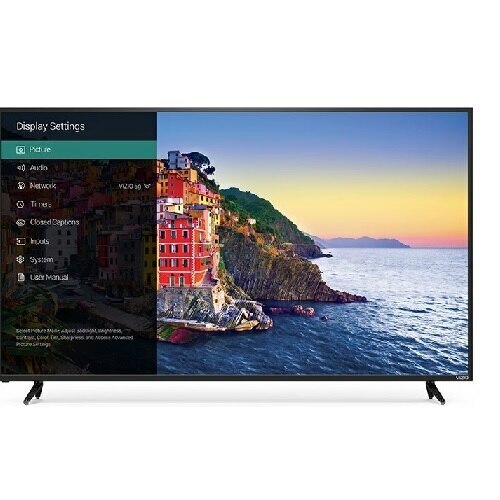 This advanced innovation dynamically adjusts your screen's backlight to adapt to the content on-screen to deliver incomparable contrast levels, sharper details and the deep, pure black levels.